ivan,you are a gem.i am so grateful you are in my life. a beautiful fiftieth birthday to you! And a Beauty- full day to you too dear Ivan, who brings so much joy and beauty to so many. In the luminous wideness of the spirit’s gaze. Salutations as you embark on your 51st journey around the sun! Thank you for the lovely poem, and all that you do! 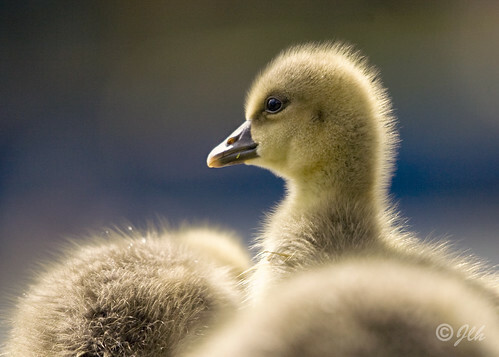 Love your emails, and your poems, and Spring, and goslings!